it's a simple to use, efficient News portal application with an impressive features set. 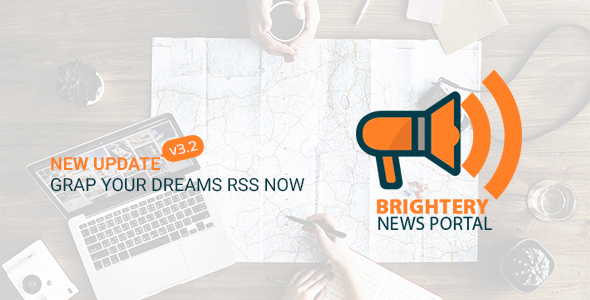 With Google News RSS Grapper, you can start your advanced news portal immediately. There's no super requirements and no advanced experience is required. Let's see how we can set it up. if you're using cPanel so it will be easy step for you, if it was not available, you can ask your hosting provider how to create a database and user with all privileges on this database. using any database client like (phpMyAdmin, SQLyog, Hedi or MySql workbench) to import the database file exist on the project root folder.